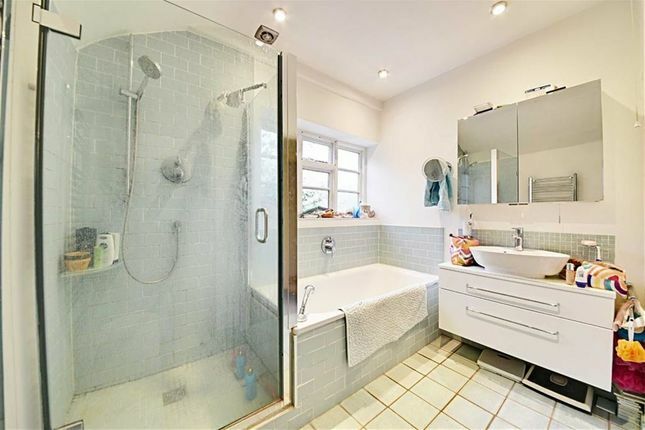 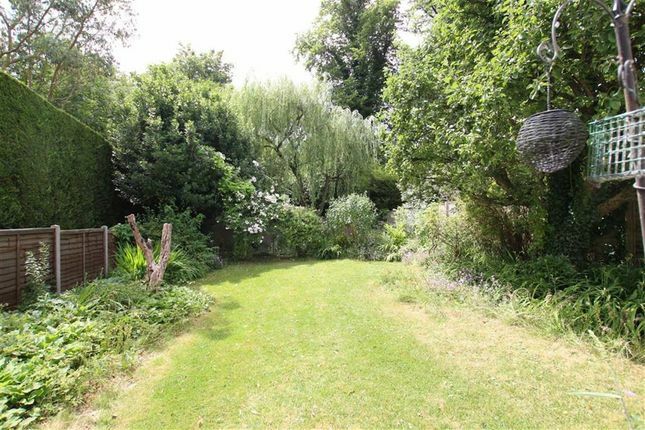 A detached home situated in a quiet and highly sought after Lane. 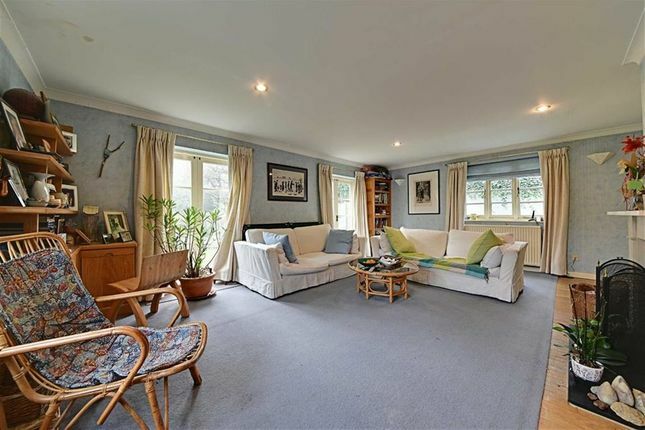 Originally built in the 1930's as a Squash Court for a neighbouring house, the property was converted into a family home in the mid 1940's. 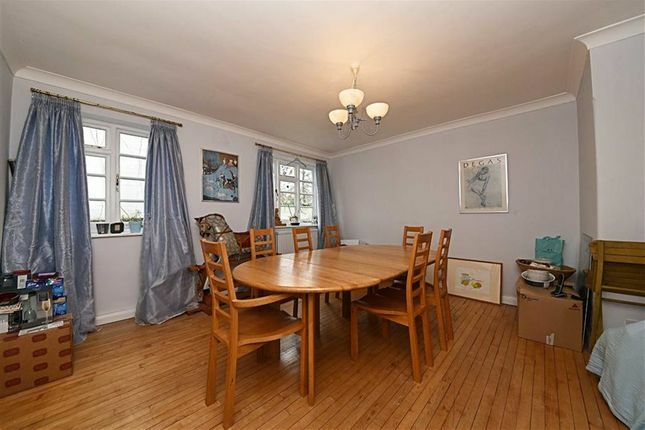 The house offers spacious accommodation, perfect for family living and comprises 2 reception rooms, kitchen/breakfast room and guest cloakroom on the ground floor. 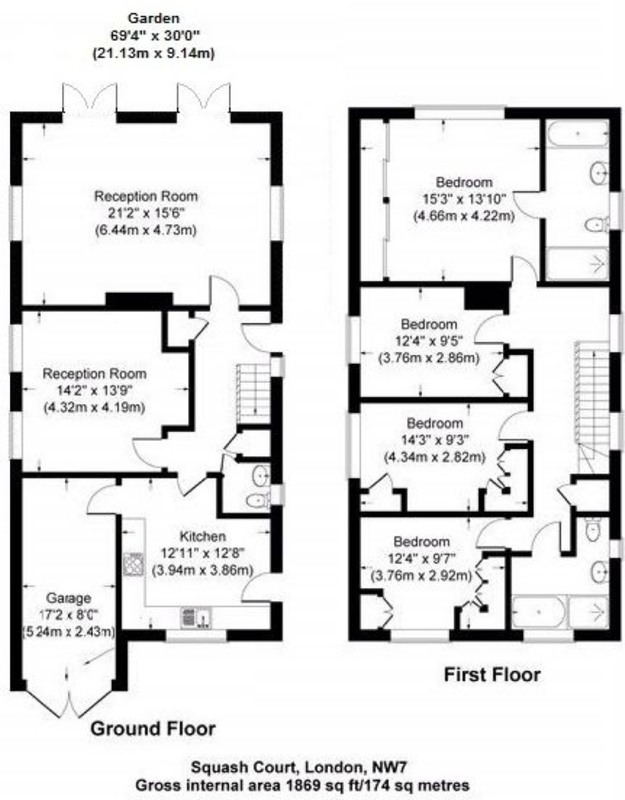 On the first floor are four bedrooms with an ensuite to the master bedroom and family bathroom. 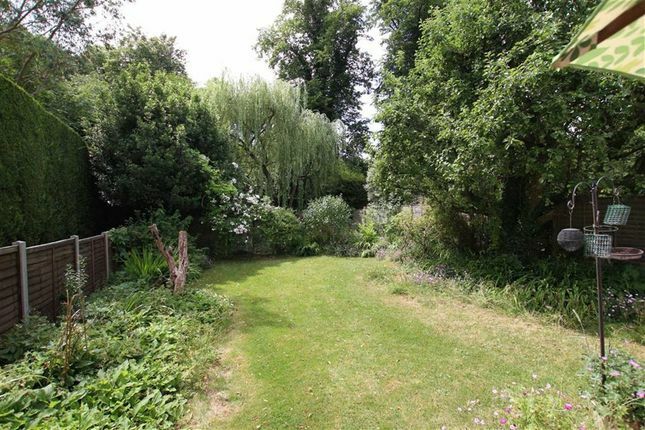 To the front of the property is off street parking leading to a garage, whilst to the rear, is a secluded 70 ft garden which is mainly laid to lawn with a variety of mature trees and shrubs to the borders. 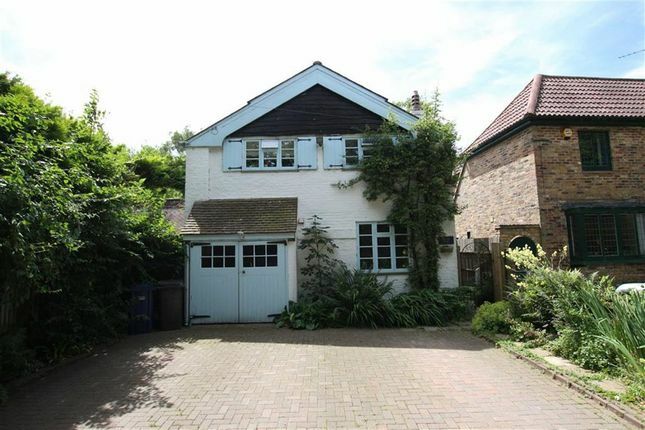 Situated in the ever popular Nan Clarks Lane, the house offers convenient access to some first class schooling, an excellent choice of transport links and the wide range of amenities available at Mill Hill Broadway. 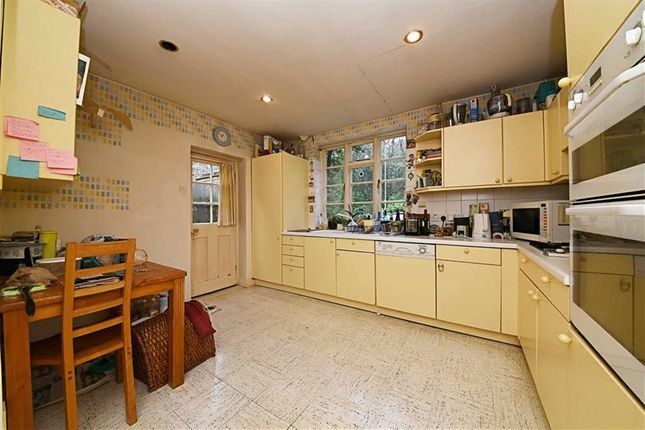 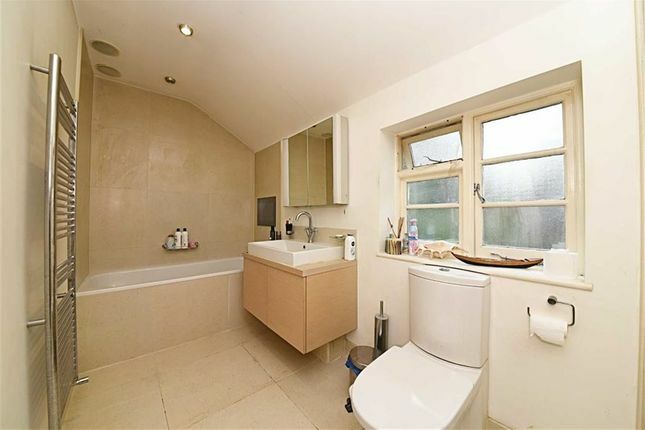 "For more properties for sale in Totteridge, please call our Totteridge team ."